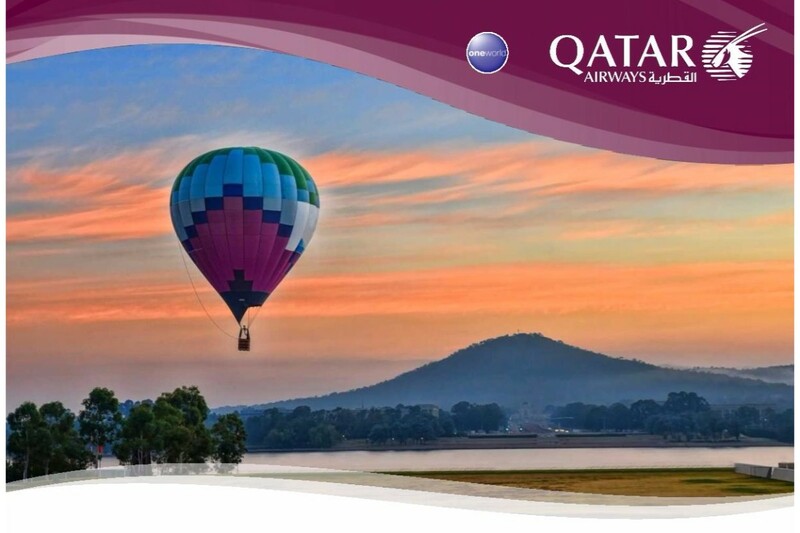 Qatar Airways is launching daily flights from Canberra on 13 February 2018*. The flight will be operated by our award-winning Boeing 777-300ER aircraft with a total of 358 seats (42J/316Y) and will be operated via Sydney. Canberra will become the fifth destination in Qatar Airways’ Australian network, after Adelaide, Melbourne, Sydney, and Perth, flying to more than 150 places around the world including 40 European cities.